Wish list and goals for the year 2017 – Will I make it? My first blog post was written way back in 2011. Since then, I have written only 33 articles (excluding this). Considering, I always keep a (physical) diary of events and thoughts, it is nothing but a low volume blog. This year, I wish to write more. So, I will be participating in 52 Week Writing Challenge. I already have a few ideas in my mind to start with. Plugins play an important part of any WordPress blog. From contact forms to caching, a WordPress site requires a plugin. Lots of new plugins come and go all the time. Searching through the current WP plugins repository is a huge task. I have been using certain plugins for a long time without any updates. They are meant to do certain tasks and they do it correctly. I will be sharing more info on such plugins. Kind of plugin review. Of course, I plan to write some short plugins too, like I already did. I hate when I don’t get recognition for an answer that is correct. Some questioners don’t even give an upvote and move onto ask another question. So, recently, I have kept away from StackExchange for answering. I still go, check them occasionally and share what I learned (or to learn from others). There are lots of solutions out there without recognition. I wish to compile them as blog posts here. Static site generators have their place in the web. Single page websites, simple blogs, etc. There is a lot to say about SSGs that can take up a blog post on its own. I will be closely watching the development of Hugo (and Nikola) in particular. Hugo is based on Go platform that is fast in nature. I already covered Caddy web server that is based on Go lang too. I also use GoGS, a self-hosted Git service program written in Go. Overall, I like the Go eco system. Boooom… What’s more! It was done in a 1 GB single core server from DreamHost! Nikola is intelligent enough to compile only the posts that are new and updated. I expect it wouldn’t take long to have this feature in all other SSG platforms including Hugo! I will write a few posts about SSGs comparing the pros and cons of each. I had been using TwentyTwelve theme here for close to 4 years until I changed it to the current (TwentySeventeen) theme a few days ago. I’d like to create or port at least one theme into the WordPress eco system or to SSG eco system mentioned above. Ideally, I might choose the yellow coloured bitsofcode as the (first) theme as I mostly write code. This wouldn’t be a part of 52 Week Writing Challenge that was mentioned earlier. 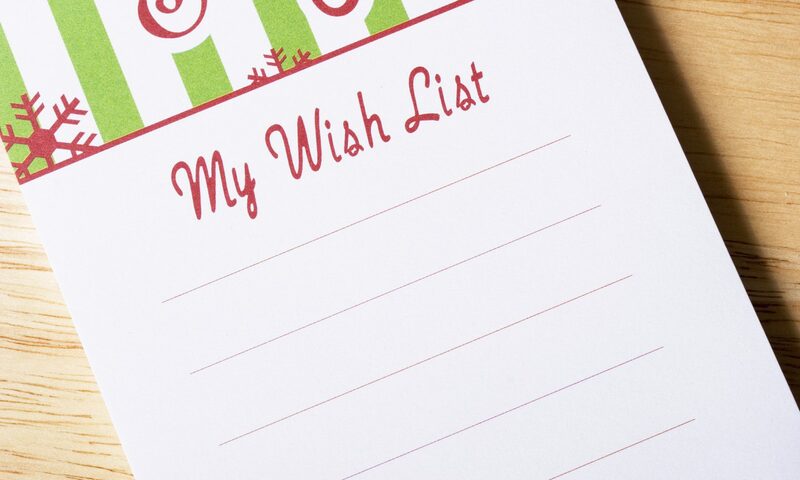 So, it’s just a personal wishlist for this year. So, does the following. Of course, there are other wishes that may not be shared or being accountable. Health, for example. I haven’t been keeping up with a healthy life style for a while. I will be concentrating on it a lot more than any of the above mentioned items. No, I wouldn’t share the weight after each week. Weight can’t tell the reality. Ask anyone who lost weight without exercise. That’s all for now. I will write a wrap-up post at the last week of this year to see how far I have worked on the above mentioned areas. It’s already in drafts! I have an ever-growing repositories in my Github account. There are some gists that get some stars too. So, I will write briefly about each of the repos. Wish me good luck, everyone! lol! ?? ?